Ribbon Banner Brush Pack - Free Photoshop Brushes at Brusheezy! Get your message out there loud and clear with this new Ribbon Banner Brush Pack! Create beautiful announcements, wedding invitations, party posters, and so much more with these ribbon banner brushes. 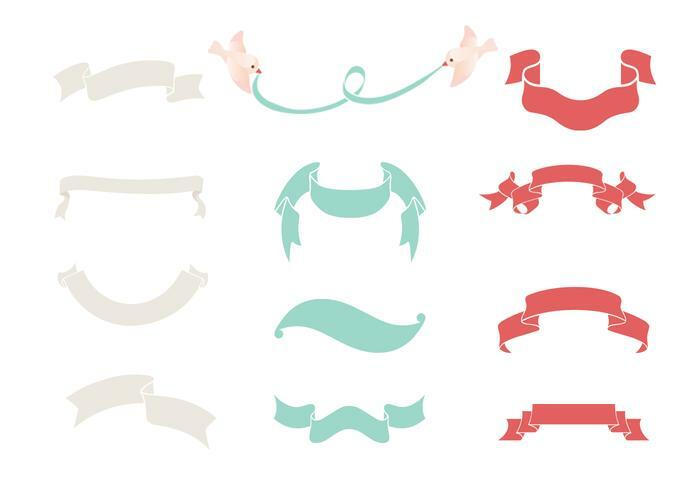 Download these ribbon banner brushes for your next project and then check out the <a href="http://www.vecteezy.com/signs-symbols/58372-ribbon-banner-vector-pack/premium">Ribbon Banner Vector Pack</a> over on Vecteezy!